On this episode: Christian Hip-Hop artist Connor Flanagan stops by. We find out about his story, his heart for reaching youth, and how YOU can be in his upcoming music video! Plus, Brother John Michael Paul offers a prayer for our nation on the 17th anniversary of 9/11. A special invitation to the Holy Land, and much more! Don't miss out on good things! Sign up for our newsletter, here. Click here for Connor Flanagan's official site. Click here for details about our Holy Land pilgrimage. Enjoy the show? Consider leaving a review on iTunes, here. 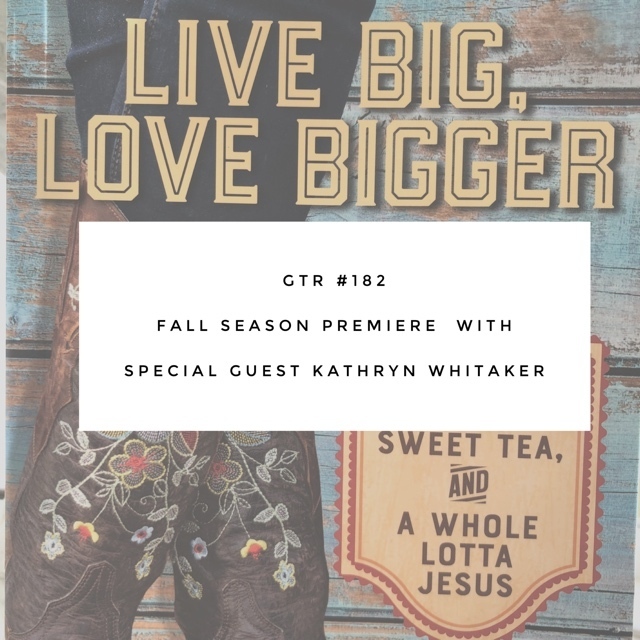 Welcome to a brand new season of Good Things Radio! On this episode: A major announcement about an exciting new project. Author Kristen Tiber talks about her new book At the Well and shares a special offer for parents of young adults. An exclusive back-to-school promo from Mabels Labels, Brooke's new favorite Amazon series, and much more! Get Kristen Tiber's new book, At the Well and the free Parent's Pack, here. Use the code: GOODTHINGS to save 10% with Mabel's Labels, here. Read the latest post from writer Melody Lyons entitled: A Catholic Girls' Guide to Unmasking a Predator, here. On this episode: Brooke shares personal news about a private journey over the last 12 weeks. Changes, unknowns, and seeking God's guidance. Feedback from last week's episode about video games. Moms share their frustrations and tips when it comes to controlling technology in the home. A new summer schedule for the podcast and much more. Scroll down to view the "Technology Rules" poster from listener Chris. 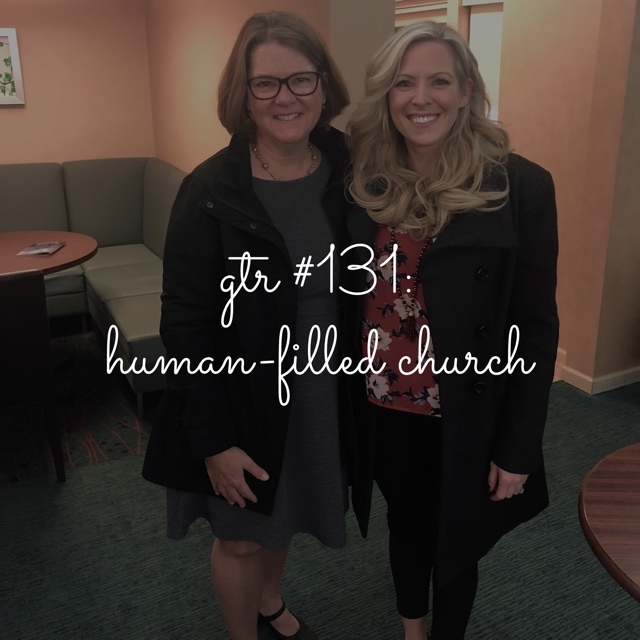 On this episode of Good Things Radio: Author, speaker and missionary disciple, Lisa Hendey stops by for a special segment. A special sneak peek at the latest book from Dr. Scott Hahn, called The First Society. Find out more about this groundbreaking book on marriage. 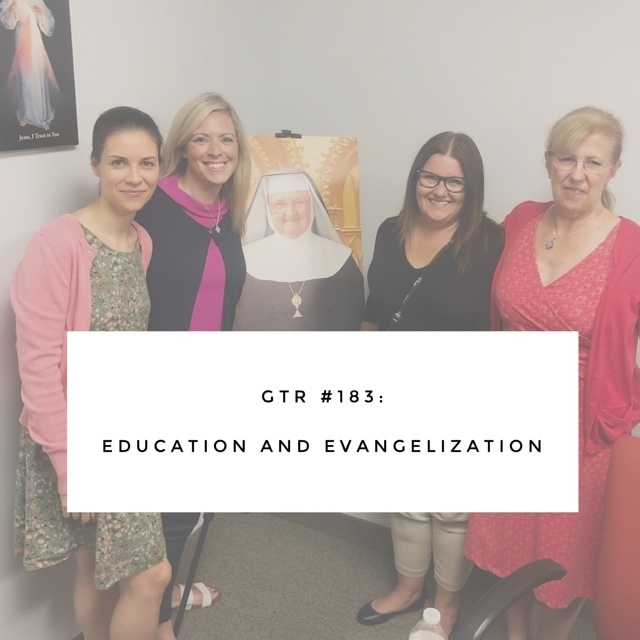 The Columbus Catholic Women's Conference, and much more! Click here to order Choose Joy: a 52-Week Devotional. Become a "GTR Good Friend" of the show! Click here to support Good Things Radio. Thank you! Join us on a pilgrimage to Italy! April 15-25, 2018. Click here for more information. Click here for details and dates to join us in the Holy Land, March, 2019. In this episode: Part II of the journey to the Holy Land. Getting locked inside the church of the Holy Sepulchre. Reflecting on the love of God through an unexpected turn of events on pilgrimage. Final thoughts on traveling to Israel. 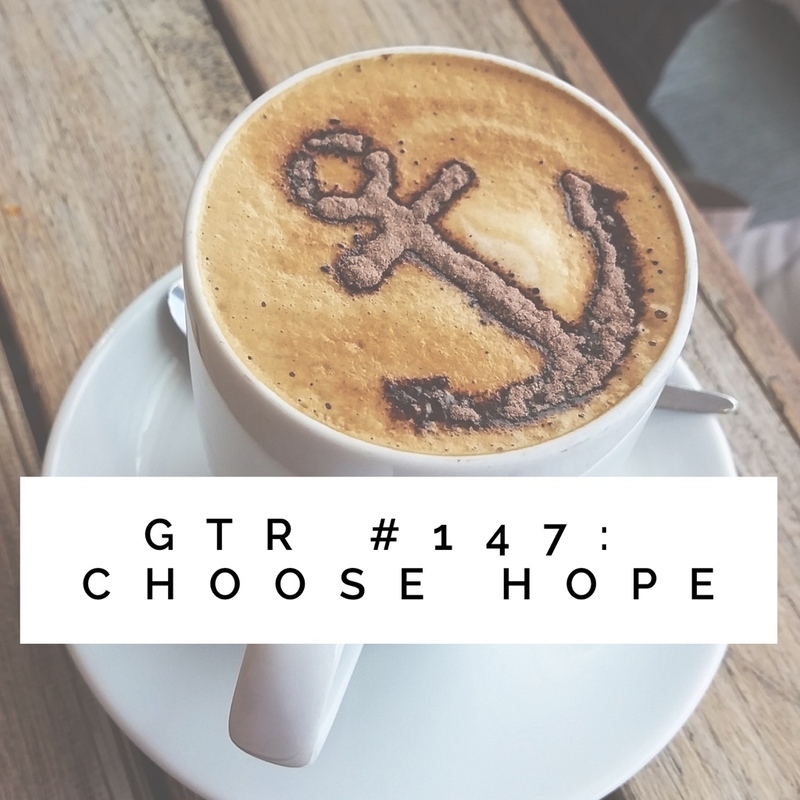 The latest on the Choose Joy Devotional, and more! Subscribe to Good Things Radio via iTunes, here. 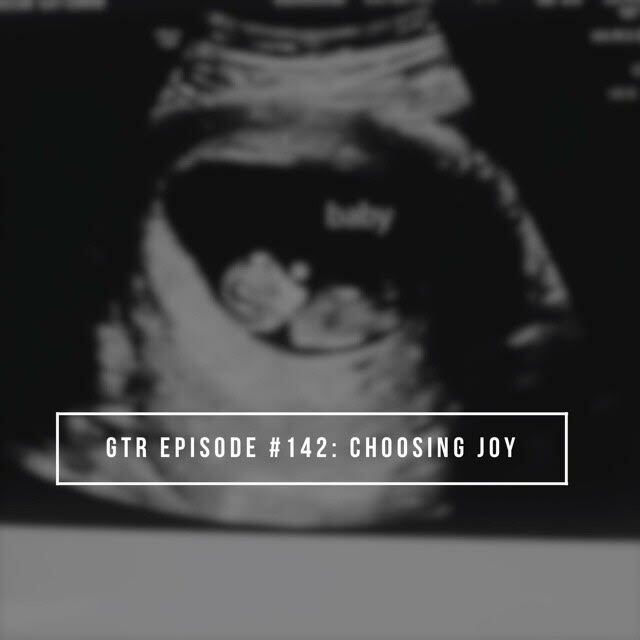 In this episode: A special inside look at the new Choose Joy devotional! Special excerpts from the book and new details to preorder. Preparing for Thanksigving with a super tasty recipe from Skinny Taste (here). Why Reconciliation is important during Advent, and much more! Pre-order Choose Joy: A 52 Week Devotional Journey, here. 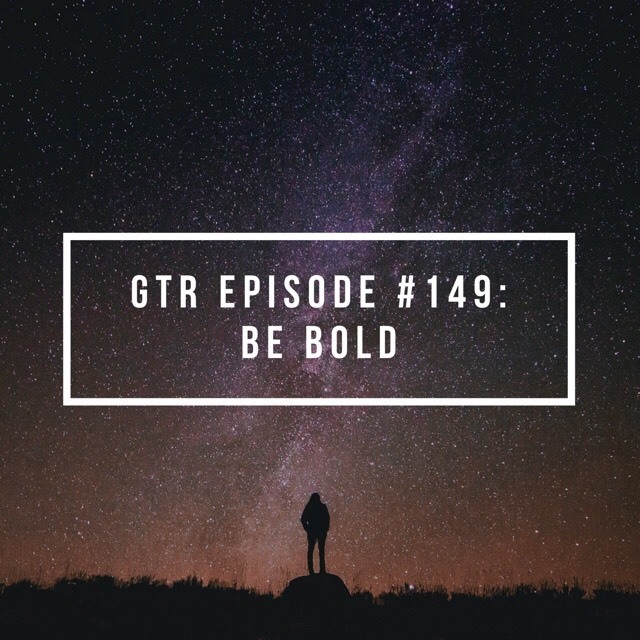 Become a GTR Good Friend of the show (Podbean Patron), here. Attend the Arise: Good Things Radio Retreat, here.